For years, Latin America has been one of the most dangerous regions for journalism. In 2017 alone, according to the Committee to Protect Journalists (CPJ), at least eight journalists were murdered in the region for exercising their work, although the organization is investigating at least six more cases. Murder, however, is not the only threat against press freedom: threats, stalking, spying on digital communication and even judicial persecutions are part of journalists' daily lives. It is in this scenario and with the aim of offering tools to improve this situation that the Knight Center for Journalism in the Americas and the International Women’s Media Foundation (IWMF) are offering the free course in Spanish "Risk and security in journalism in Latin America: practical steps for self-protection," given by the journalist and human rights defender Claudia Julieta Duque from Mar. 26 to April 29. "Evaluating their own situation of risk will allow journalists to obtain the necessary knowledge to respond to specific threats and design responses and security plans," Duque said. "In a region like Latin America, these types of responses are becoming increasingly urgent, as it is clear that States have fallen short when it comes to providing true guarantees for the exercise of journalism." For five weeks starting on Feb. 26, participants can learn about the concepts of risk and threat, and assess their own risk. They will also know the risks they may face in the digital world and strategies to protect not only themselves, but their sources. The course will also offer tools for journalists to develop a self-protection plan, and will offer advice for the management of stress and trauma through the analysis of experiences of resilience in journalists who are victims of these events. As part of this self-protection, the course will also offer an understanding of the inter-American legal framework for the protection of journalists, such as the American Convention on Human Rights, as well as the emergency mechanisms it has for its use. The course will consist of video classes, readings, discussion forums and weekly quizzes. Register now for this free MOOC in Spanish, which will take place from Feb. 26 to April 29. "We are pleased to join forces with the Knight Center and with Claudia Duque to offer this workshop. We hope it will help journalists in the region to better recognize, evaluate, and reduce the level of risk in their work, increase their physical, digital, and mental security and share best practices with regional colleagues," said Elisa Lees Muñoz, executive director of IWMF. "IWMF offers this workshop within the framework of its Adelante program, which offers travel grants to Latin America to women journalists from around the world." Claudia Julieta Duque is a journalist and Colombian human rights defender and correspondent of Radio Nizkor in Colombia. Her investigations have been published in media such as The Washington Post, Semana magazine, newspapers El Tiempo and El Espectador and the digital site La Silla Vacía. She has given protection workshops to human rights defenders and journalists in Latin America for Front Line Defenders and Free Press Unlimited and for the Colombian Federation of Journalists (Fecolper, for its acronym in Spanish). She received the Freedom of the Press award from Reporters Without Borders-Sweden, the Journalistic Courage award of the International Women's Media Foundation, and the Ilaria Alpi Prize for Investigative Journalism, in Italy. In 2011, Newsweek magazine ranked her as one of the ten women journalists who most risk their lives for reporting, and The Daily Beast named her as one of the 150 most outstanding women in the world. In 2014, Reporters Without Borders qualified her as one of the 100 world heroes of information and she received recognition from FLIP, OACNUDH and the Historical Memory Center for her investigative work in the case of the murder of Colombian journalist Jaime Garzón. In 2016, she was one of the three finalists for the World's Most Resilient Journalist Award, given by Free Press Unlimited. In 2017, she received recognition for his courage in the fight against impunity granted by the Latin American Federation of Journalists (FEPALC) and Fecolper. "It is an honor and a privilege for us at the Knight Center to have the courageous journalist and human rights defender Claudia Duque as the instructor of this course. A long time ago we had the idea for a course like this, but only now can we offer it thanks to the support of the International Women's Media Foundation, "said Professor Rosental Alves, director and founder of the Knight Center. "We hope to have the participation of journalists from many Latin American countries. Not only of those where, unfortunately, violence and attacks against journalists are more common, but of all those in the region. Currently no one is immune to these attacks that occur both in the real world and in the cyber world," Alves added. The course is designed for journalists active in print, electronic and digital media; editors and coordinators or information managers; communicators who work in particularly difficult circumstances and hostile environments, in the midst of which it is usual to receive or learn of direct threats against one's own life or that of other journalists. However, the course is open to anyone interested in learning about tools and practices that allow them to improve their safety. Like all Knight Center MOOCs, this course will be asynchronous, which means that students can take the lessons on their own time, when it is most convenient. However, there will be suggested deadlines to help you keep pace with the course. Students who successfully complete the course, including weekly questionnaires and weekly participation in discussion forums, can obtain a certificate of participation after verification by Knight Center staff. The certificate, which is available in PDF format for US $ 30, attests to the participation in the online course, but has no formal academic credit linked to it. For almost three decades, the International Women's Media Foundation (IWMF) has supported women journalists to reach their full potential as defenders of press freedom and to transform the media. 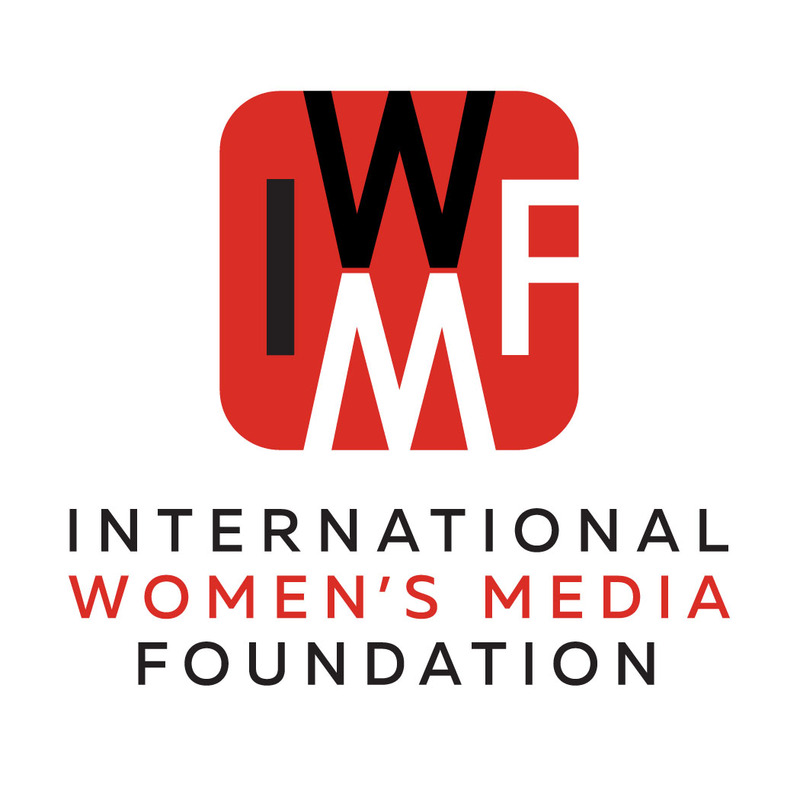 The IWMF seeks to ensure that women journalists around the world receive full support, are protected, recognized and rewarded for their vital contributions at all levels of the media. Through its programs and grants, it seeks to empower women journalists with training, opportunities and support for them to become leaders in the industry. The Knight Center for Journalism in the Americas was created in 2002 by Professor Rosental Alves, Knight Chair of Journalism at the Moody School of Communication at the University of Texas, thanks to the generous donations of the John S. and James L. Knight Foundation. The Knight Center’s distance learning program began in 2003 and is funded in part by the Knight Foundation. Over the past five years, Knight Center MOOCs have reached more than 120,000 people in more than 170 countries.